Prof. Dr. Holger Schlingloff from the competence center SQC moderate the session "Software Quality II – Development Methods" at the Embedded World Conference. 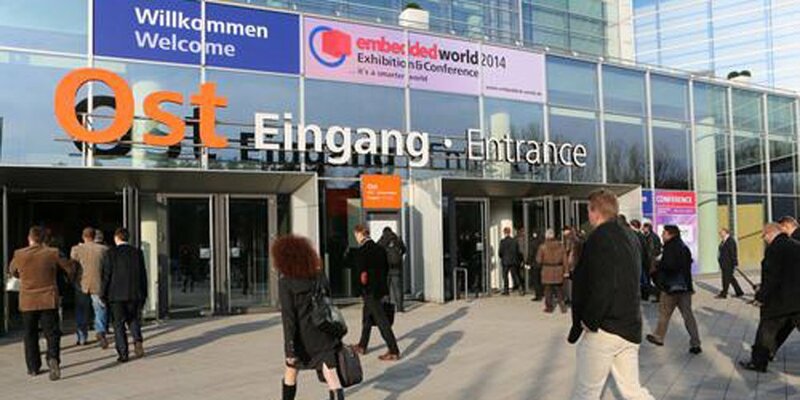 The session take place on February 24th, 2015 from 9:30 a.m. to 5:00 p.m. at the conference center Messe Nürnberg. You can visit the competence center SQC at the Embedded World exhibition in hall 4, booth 550. We will show an exhibit on quality assurance of networked systems.